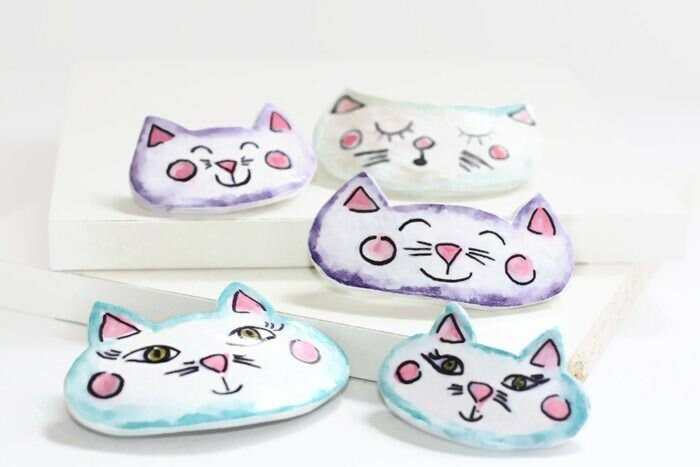 Happy kitty hair clips. 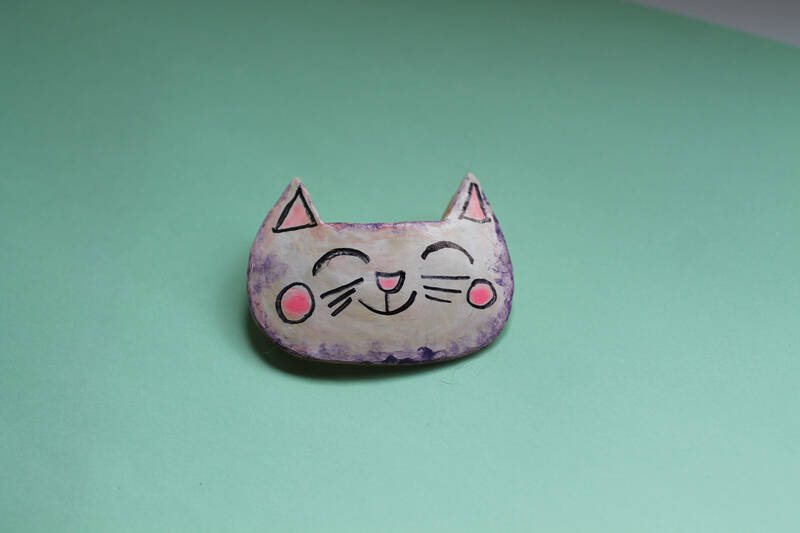 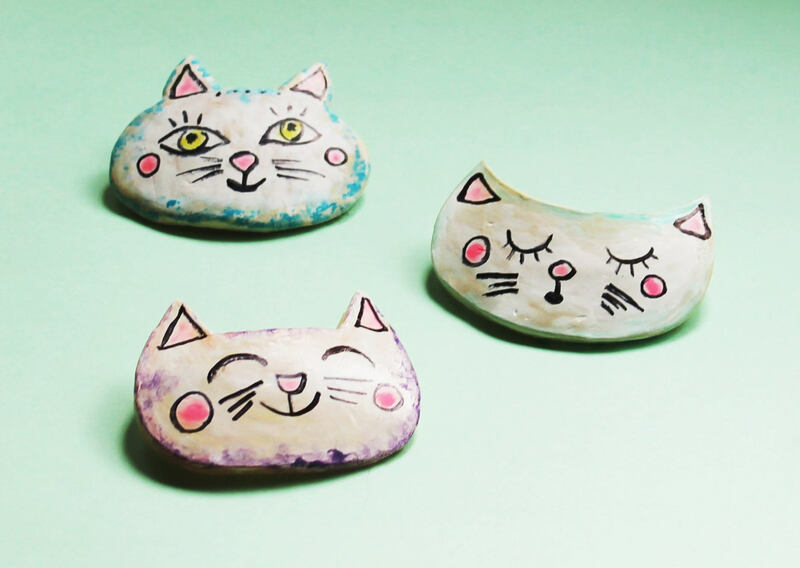 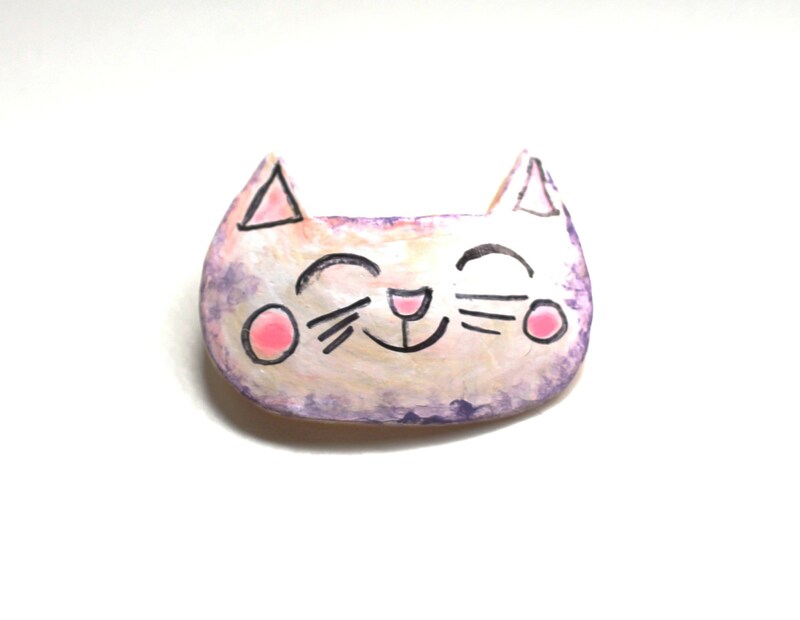 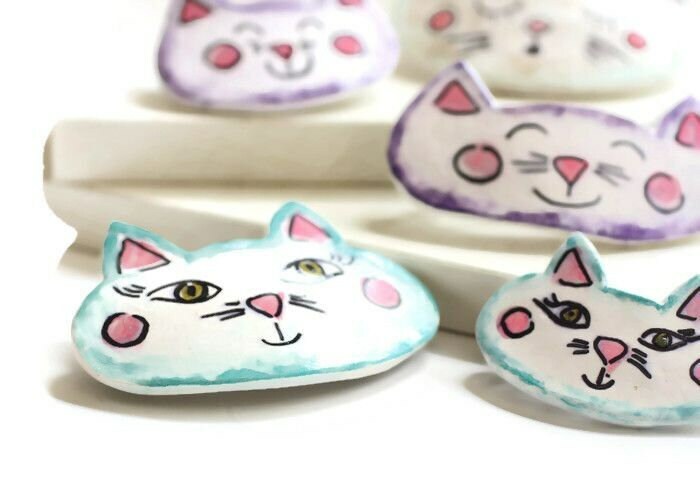 I sculpt each piece from polymer clay, bake, and then hand paint the fun face on my kittens. 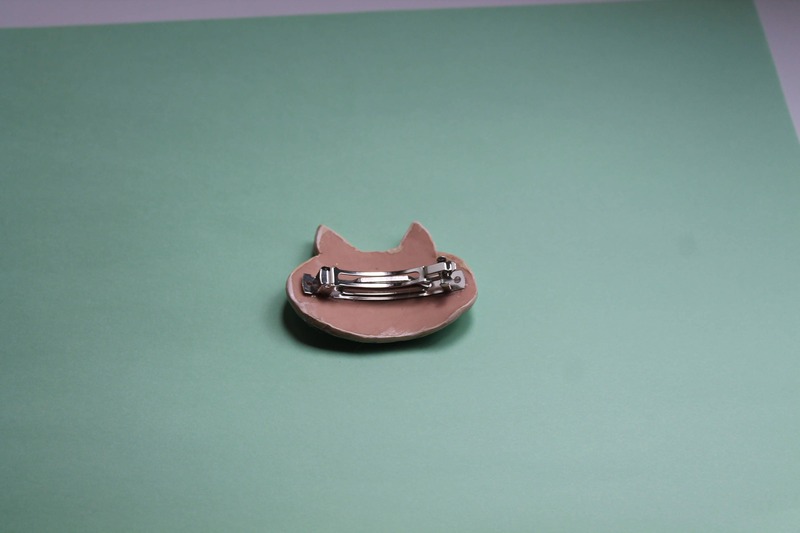 Each clip is finished with a nickel free french barrette clip on back. 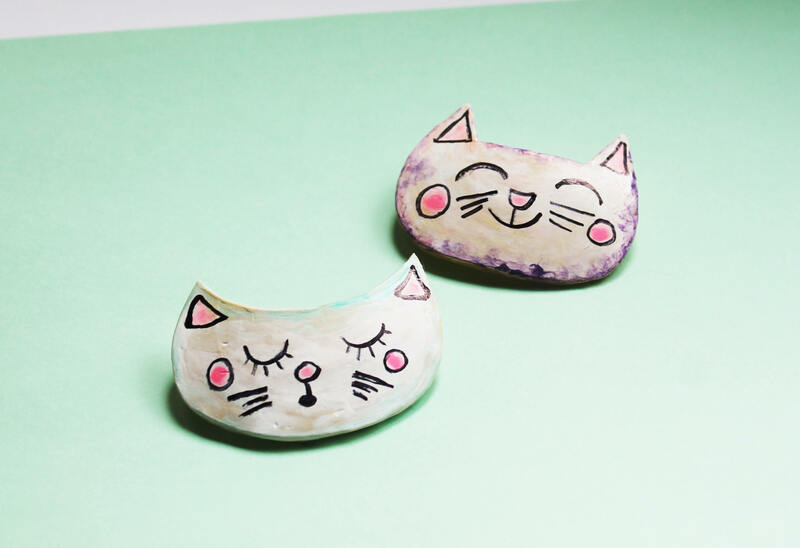 These clips are perfect as a fun accessory, great for short hair and long. 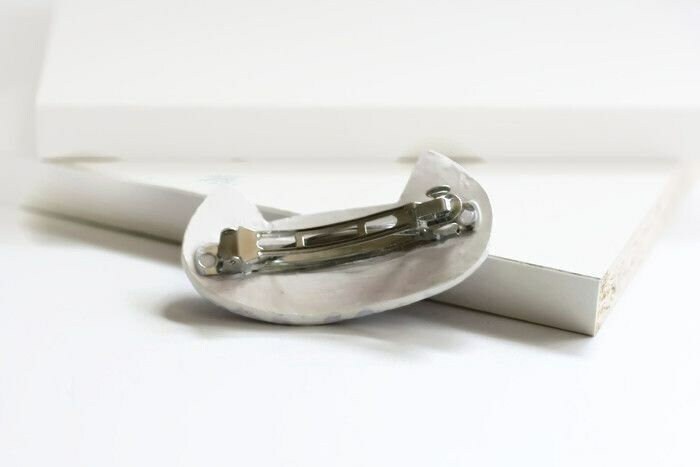 The hair clip is light weight and easy to wear. 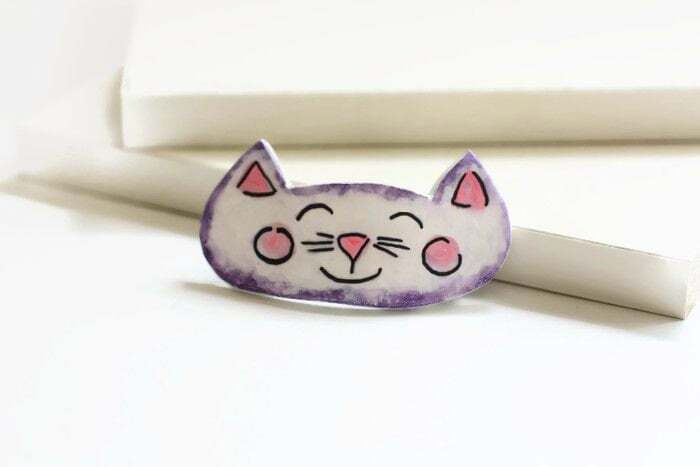 Will not pinch or slide.